It's being reported that Dimension Films is now actively looking to reboot the film "Short Circuit" with Tim Hill directing. Dimension optioned the remake rights in 2009 but it originally all fell flat until director Hill was brought in to supervise a new script and get the iconic robot Johnny 5 moving. 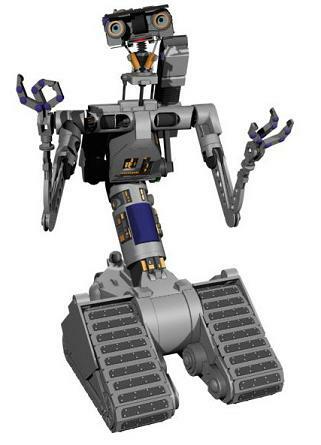 Used to love Short Circuit 1 and 2, and both movies had endings that used to make me cry like a baby!